Just a scant few hours ago, Game of Thrones broke hearts with the news that a shorter Season 7 would indeed arrive later in 2017 than expected, but there’s good news yet. 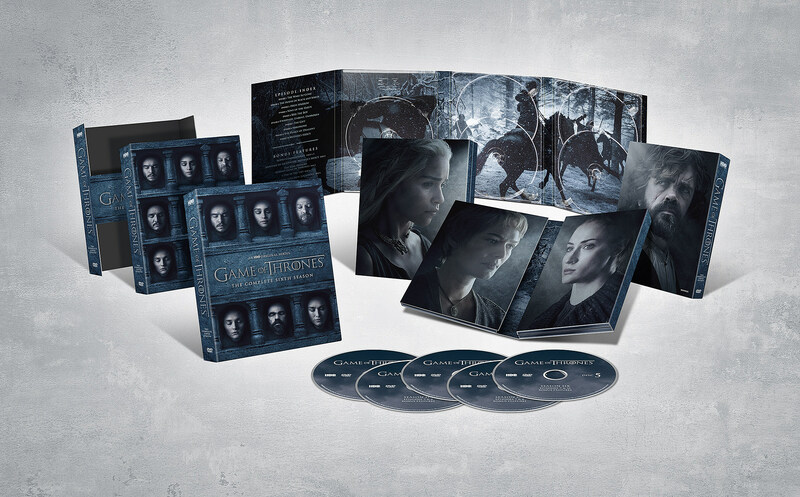 Not only has HBO confirmed an official Season 6 Blu-ray and DVD for November, you can check out the cover art and first features right now. 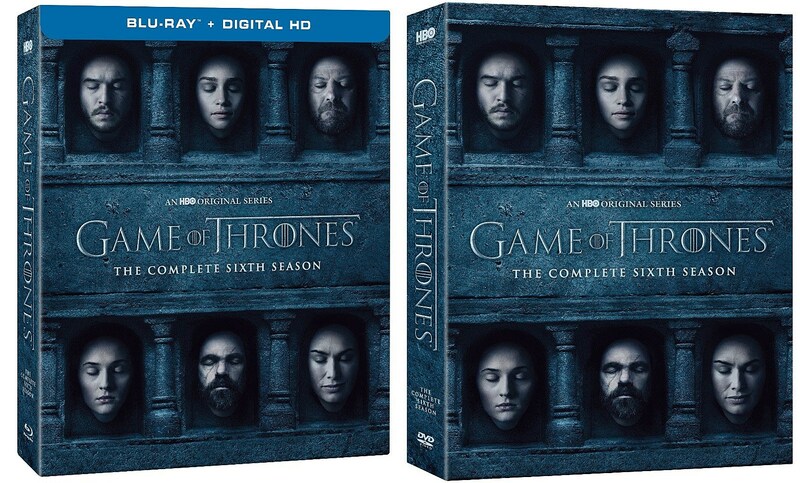 That’s certainly plenty to hold us over until Summer 2017, and we’ll likely hear further details on both Season 7 and The Complete Sixth Season from Comic-Con 2016, so stay tuned for the latest.